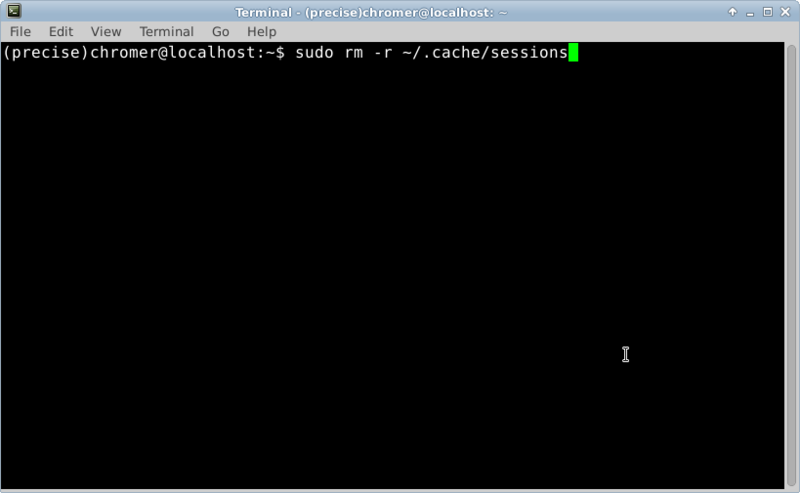 This morning, I had some trouble with my version of XFCE on my Chromebook. Tab-Alt stopped working, the menu bar had vanished, the programs opened would not keep focus and the cursor was either X or invisible. How I hate messing with a perfectly good distro. The solution is rather easy. 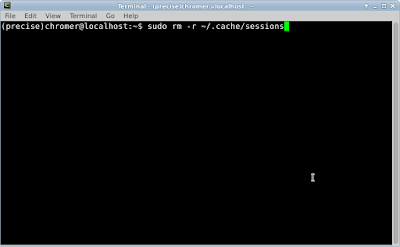 Delete your ~/.cache/sessions directory and the functions come back after logoff/reboot. How simple. Of course, I forgot you can't rm directories and needed to try three times before I remembered the rm -r modifier. So the actual command is above. Whew! Thank god for Ubuntu and XFCE's easy of use. If this was windows, I'd be screwed.